Medtronic are a popular brand of Insulin Pump and CGMS. 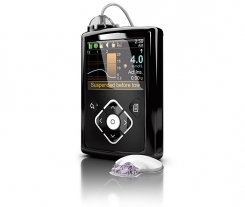 The latest Medtronic Insulin Pump on the UK market is the 640G which features their new technology SmartGuard. SmartGuard is designed to detect Hypos 30 minutes before they happen, when the sensor detects an impending Hypo it will suspend Insulin until blood glucose levels return to normal and the threat of a Hypo is over. SmartGuard is only available if you are using the Integrated Medtronic CGMS option. 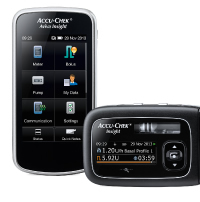 In the articles below you can find out more about the Medtronic range of Insulin Pumps.